The SMR range of engines are all manufactured from the highest quality materials, to exacting standards and hand fitted and tested to ensure maximum longevity and the highest performance possible with each engine. 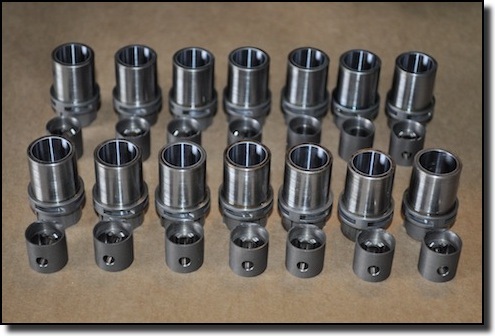 A batch of 14 precision ground piston/liner sets awaiting final assembly. 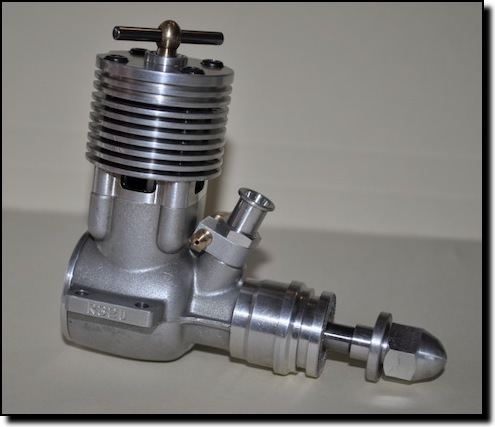 Twin ball bearing diesel designed for sport free flight. 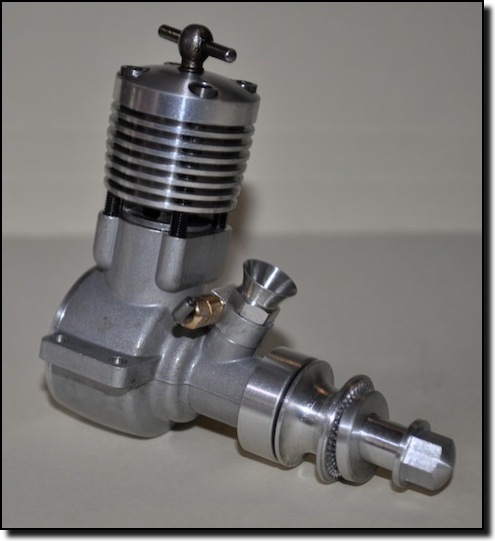 Mk1 Tiger Cub twin ball bearing diesel for Vintage 1/2 A Team Race and Vintage Free Flight Power. Features Hard Chromed Cylinder Bore. 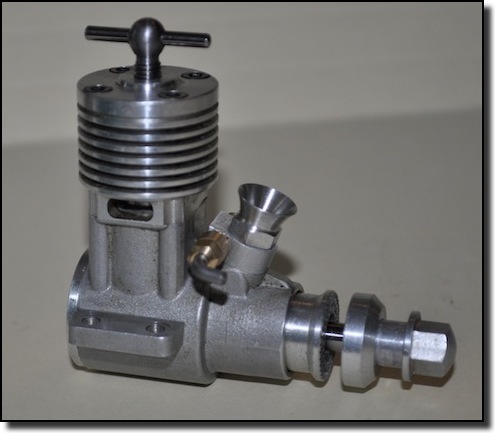 Mk3 Tiger 2.5cc twin ball bearing diesel developed for use in Vintage A class Team Racing, Vintage Combat and Vintage Free Flight Power. 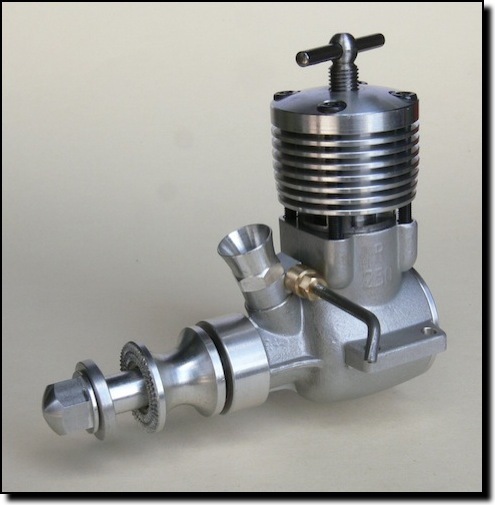 A 3.2cc twin ball race diesel engine with Hard Chromed bore developed for Vintage combat in the UK.